As a teenager in Chicago, May always dreamed of travelling the world. So when she falls in love with George Turner, she can�t wait to return to London as his wife. Two beautiful daughters follow, but George isn�t the husband he promised to be. Ten years on, May is wondering if she�s made a terrible mistake. The Great War has been declared in Europe, and all around, brave young men are being called up to serve. George, banned from conscription himself, has taken to the bottle, and May suspects he�s seeing other women too. He even sends her beloved daughters away to school. She misses them terribly every day. Then May meets veteran nurse Elsie, who persuades May to join the war effort. May knows nothing of nursing � it will be difficult, dangerous work, but her heart is telling her it�s the right thing to do and the only way to carve out a life for herself and her daughters away from George. But when George does the unthinkable, May�s children are put at risk. 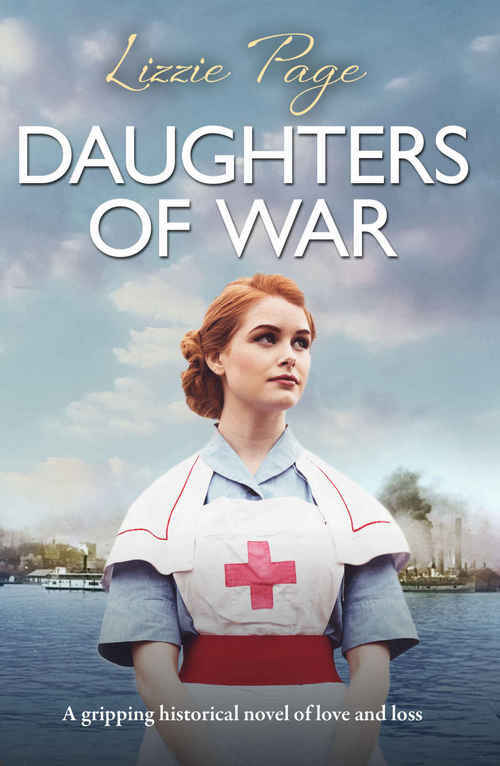 Miles away on the front line and unable to reach them, will May be reunited with her little girls before it�s too late?